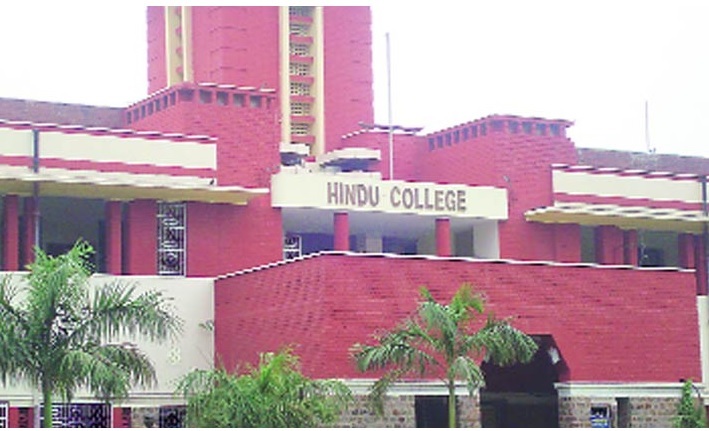 According to an MP, the recently constructed girls hostel in the Hindu College, part of the Delhi University system has so many restrictions unlike the boys hostel, that it feel like a madrassa. The girls hostel fees are Rs. 82,000 while the boys hostel fees are Rs. 47,000. The girls have to seek permission to participate even in on campus events, seek the warden’s permission to bring non-college girls guests and even then they have to leave by 10:30pm. So while boys’ hostel barely have any rules and regulations (or if they do, not followed), the girls hostels have some of the strictest and ridiculous (or stupid) campus rules.